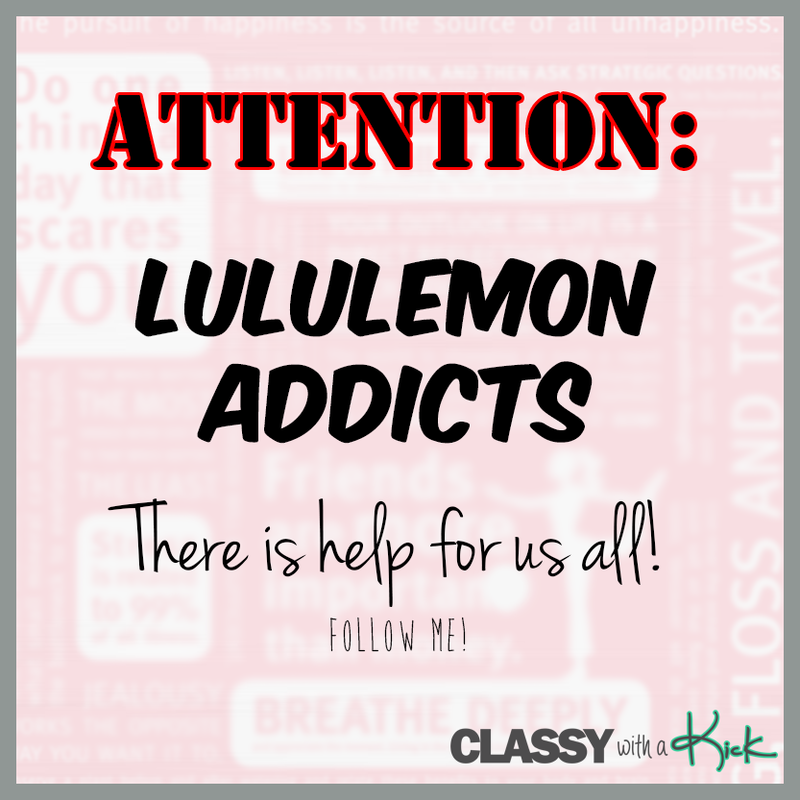 Classy with a Kick: Help for All Lululemon Addicts! 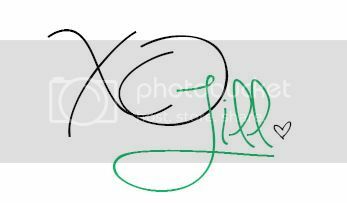 I need to see if they ship to Canada - then I am in! I had purchased the beautiful polka dot printed Alo leggings recently from an online store. These leggings came up with high waist design along with mesh designing near the ankle which made it looks super expensive but actually their price was really very reasonable. I will get one more pair in different color in same design.